Hi everyone, I hope those of you celebrating Thanksgiving, have had a wonderful time with friends and family. 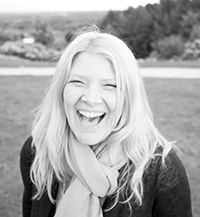 This audio includes 4 steps for visioning. Last year, in addition to creating my visionboard, I also doodled my dreams for 2014 and reflected on my 2013. A valuable part of my dreaming and reflecting process every year. As December approaches, I will start to reflect on this year and vision 2015 so look out for a couple of posts in a few weeks! 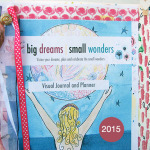 Below are just a few images from my 2014 Dream Journal which I create as part of the Big Dreams, Small Wonders class. Everyone will be creating one for themselves as part of the program. Are you ready for your vision of your dream life to become a reality? 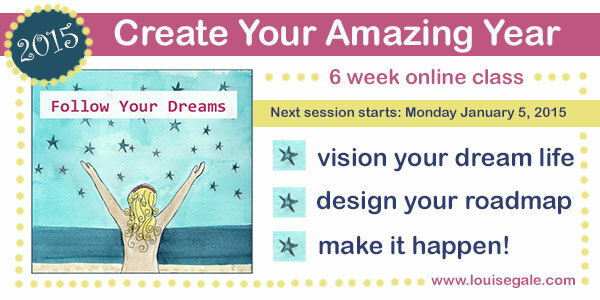 This is the fifth and FINAL year I will be running this 6 week program to Dream Big and celebrate all of the Small Wonders in our lives, so if you are keen to join, then don’t miss out on this special offer. Registration is only $95 and for a limited time, I am offering 2 for 1, so you can gift this experience to a friend or family member to travel the journey with you. If you are looking to do more of what you love, explore your soul profile and set achievable goals to live your passion, this class is for you! Once you register, I will be in touch with your voucher to gift to a friend. 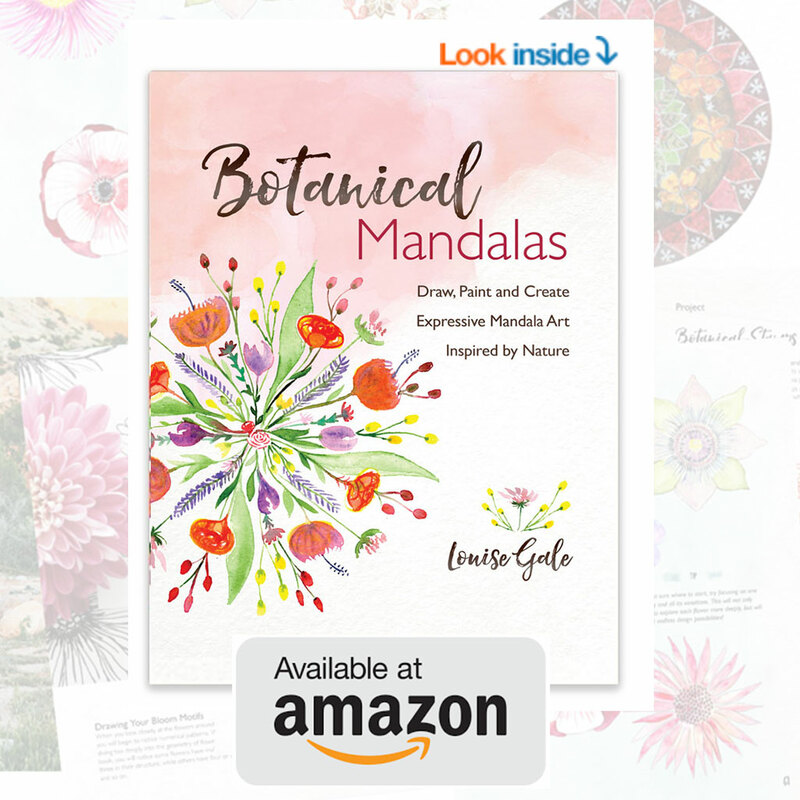 This is such a perfect gift to give yourself and someone you care about to get them started for the year ahead.